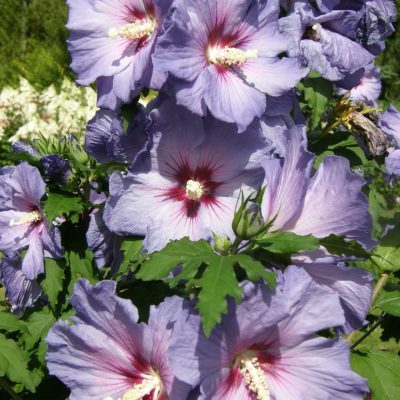 With the new series “Belli Colori” Best Select puts on the market a range of top-quality hibiscus plants in a variety of colours. The shrub is beautifully shaped by nature. 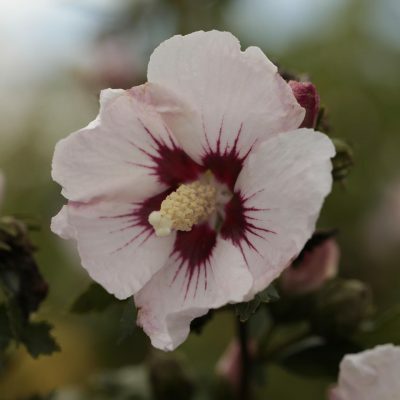 This deciduous shrub can grow to a height of 3m. Pruning is absolutely unnecessary unless you feel that the shrub is becoming too big or too wide. The best time for pruning is towards the end of spring. Prune young plants, if necessary, to stimulate strong branching at the base. 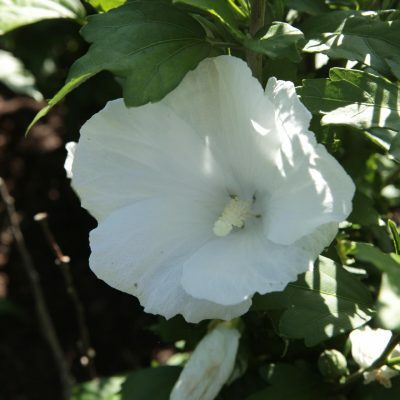 It is recommended to place the plant in direct sunlight to ensure luxuriant bloom. 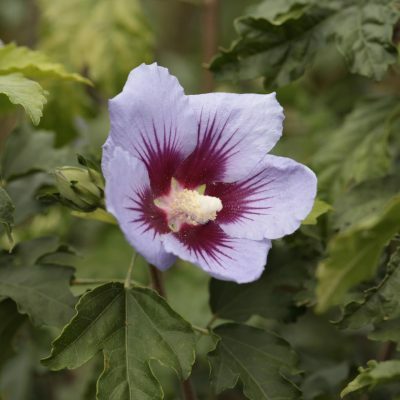 It is best not to plant hibiscus in wet soil. 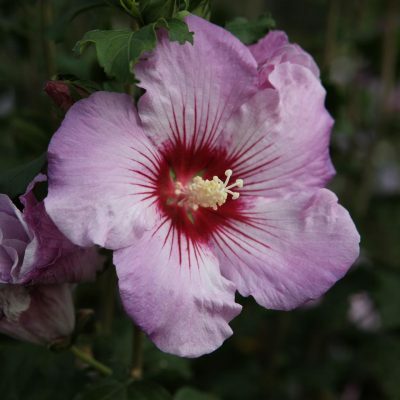 The plant thrives better in dry than in wet soil.